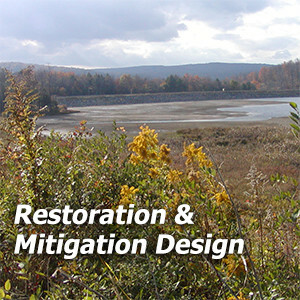 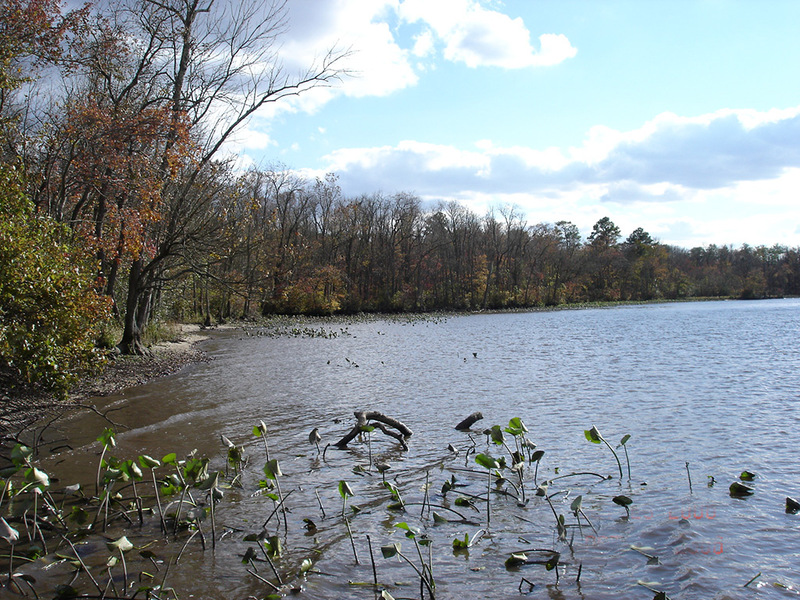 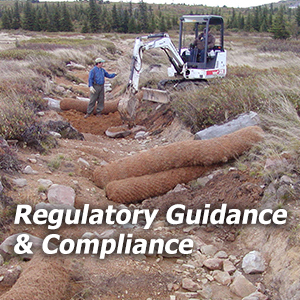 Envirens provided assessment surveys for a proposed sand and gravel operation in Federalsburg, MD. 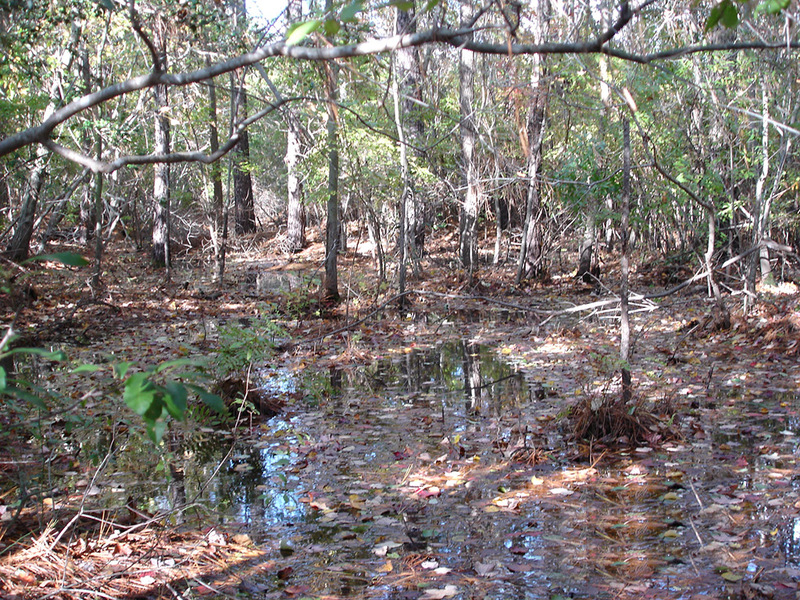 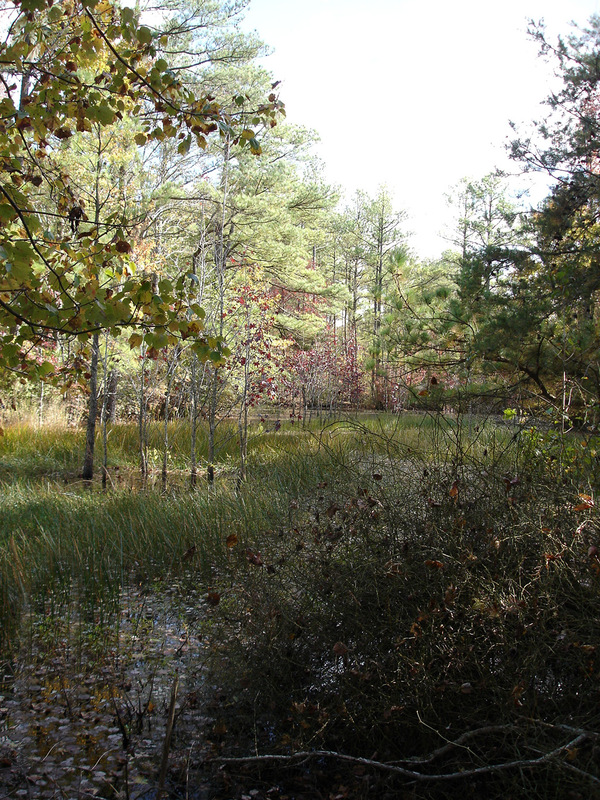 The complex geology created by historic extractions formed diverse isolated wetland communities. 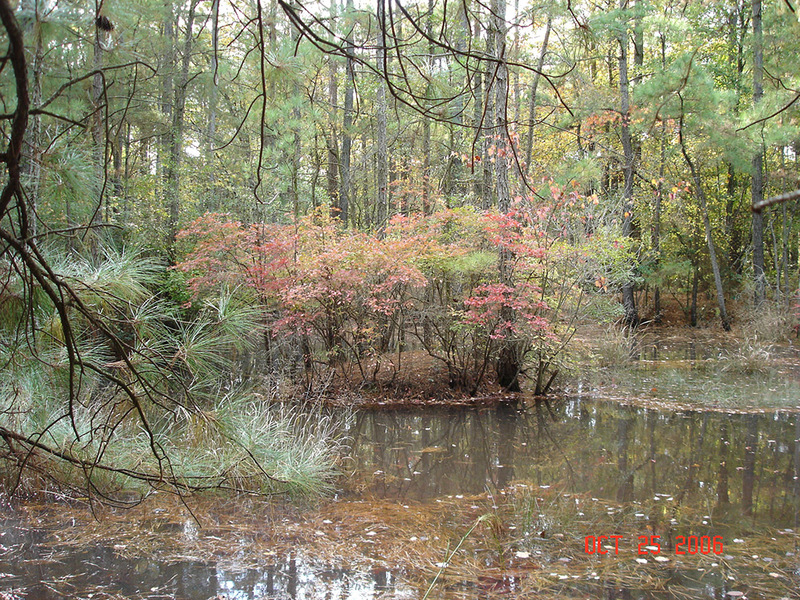 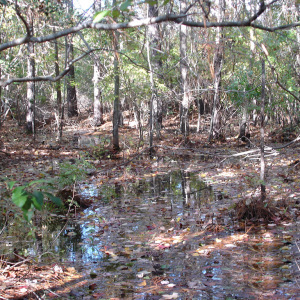 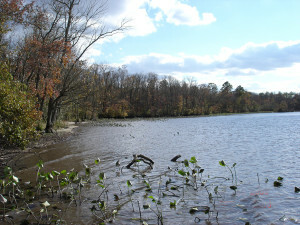 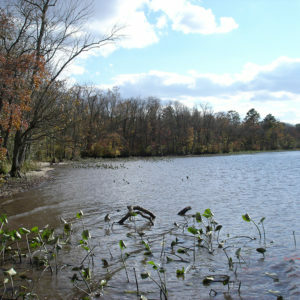 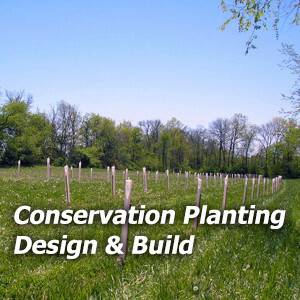 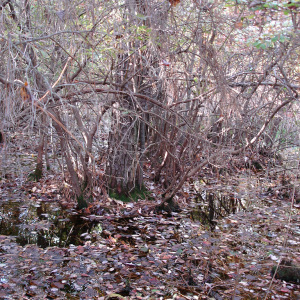 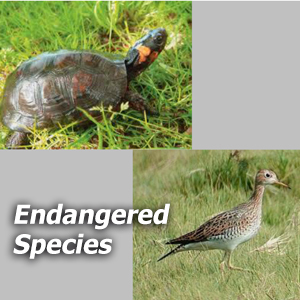 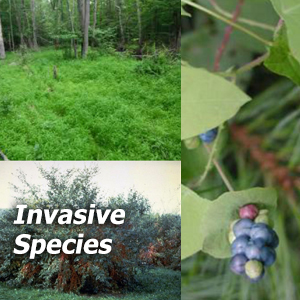 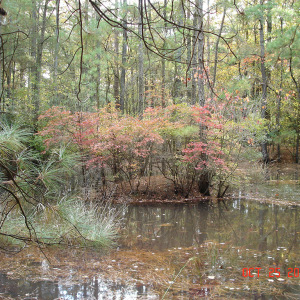 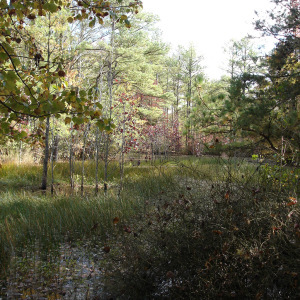 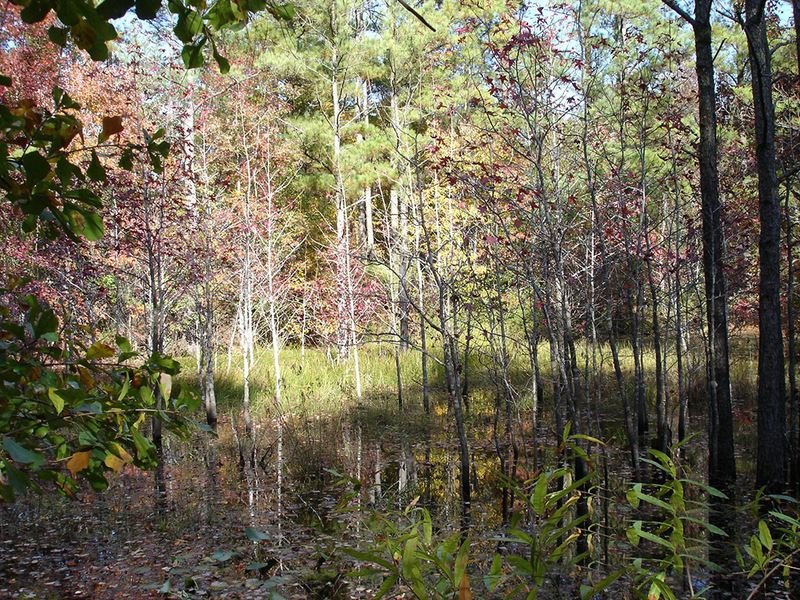 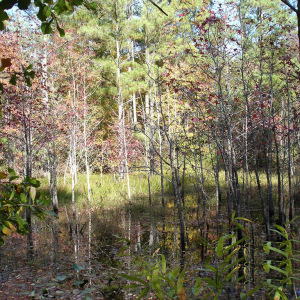 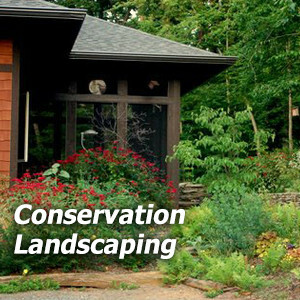 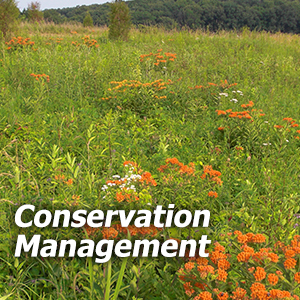 Maryland Natural Heritage (MNH) identified several endangered plants on the site. 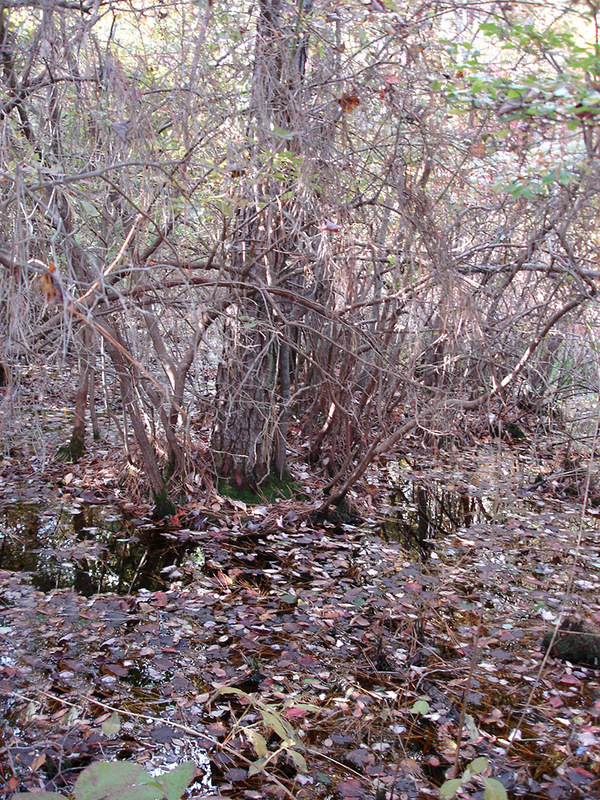 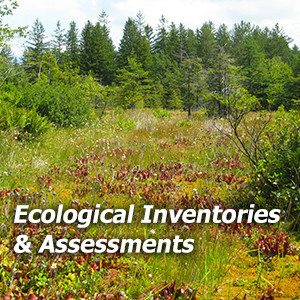 Envirens surveyed submerged aquatic vegetation (SAV) in Marshy Hope Creek as well as rare, threatened and endangered vegetation throughout the site, and worked with the MNH to convey assessment findings.